Reckless driving is one of the most serious traffic offenses in New Jersey. It is a “traffic offense” with jail time. 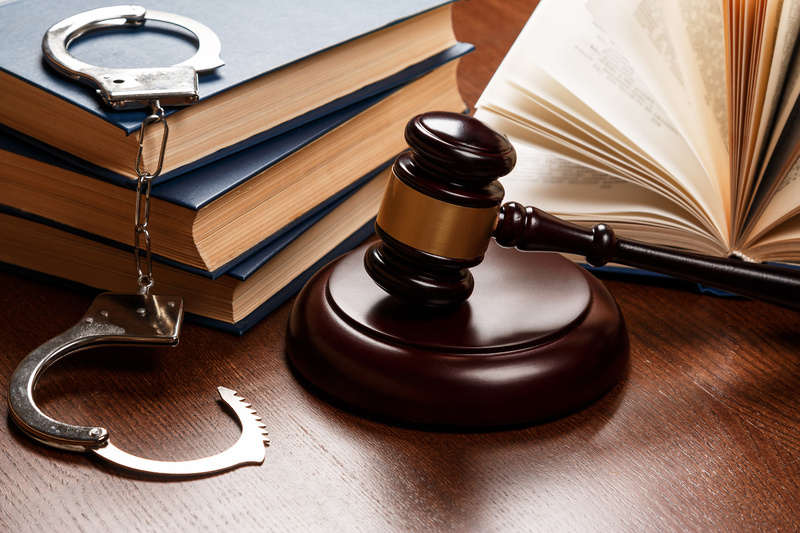 If you were charged with reckless driving, it is vital that you talk to an attorney about the charges. Reckless driving charges in New Jersey can lead to license suspensions and high fines and jail time. The thing to understand is that reckless driving is driving that puts others at risk. Proving that someone did something “with willful or wanton disregard” requires the state of New Jersey to have evidence of more than just accidental or careless action. Because police can’t read your mind, it might be hard for them to prove this part of the charge. Instead, they may rely on the circumstances surrounding your driving as evidence of your mental state. Also, the driving must have actually put others at risk, or been “likely to endanger” them. Or the driving could have risked putting property in danger. This is not a particularly hard for the state to prove, any dangerous driving could put people or property at risk. One thing to note is that driving after being awake for 24 hours is automatically considered to be reckless driving, and could face punishment – especially if it causes an accident. The law lays out the penalties for reckless driving. For a first offense, you face a fine of $50-$200 and up to 60 days in jail. For “a second or subsequent conviction,” it’s up to 3 months in jail and a fine of $100-$500. And reckless driving counts as 5 points on your license – something the New Jersey MVC adds automatically. The jail involved in this offense is optional. That means it’s up to the judge whether your driving was reckless enough to warrant jail time. If you are sent to jail, it would be a county or municipal jail, not state prison. But it is still not someplace anyone wants to be. The fine is not optional, and must be at least $50 for a first offense ($100 for a second offense). The judge can leave the fine at $50 if your lawyer can convince them to use a lower penalty or that your conduct wasn’t particularly severe. However, the judge can, if they choose, give you the maximum fine. The MVC will automatically put 5 points on your license for any reckless driving conviction. If you accumulate more than 12 points on your license, your license will be suspended. That means you can’t drive at all.